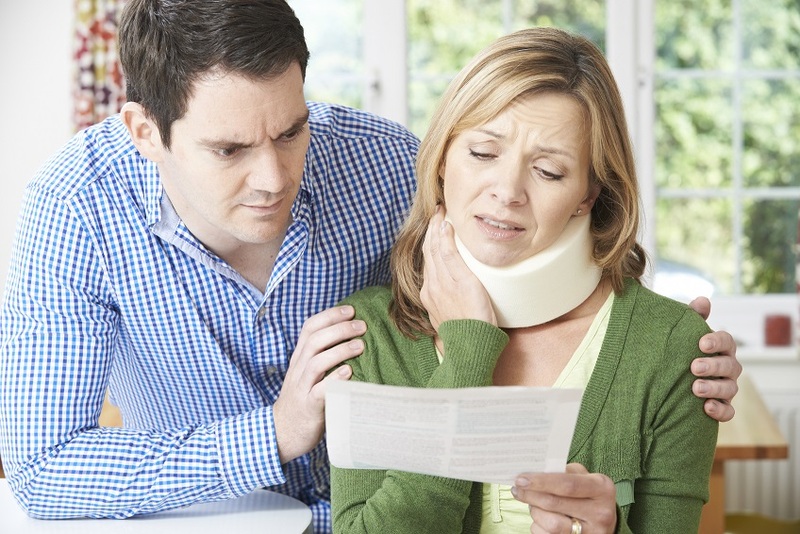 Pay outs for personal injuries come to more than the cost for fixing property and accidental damage combined. 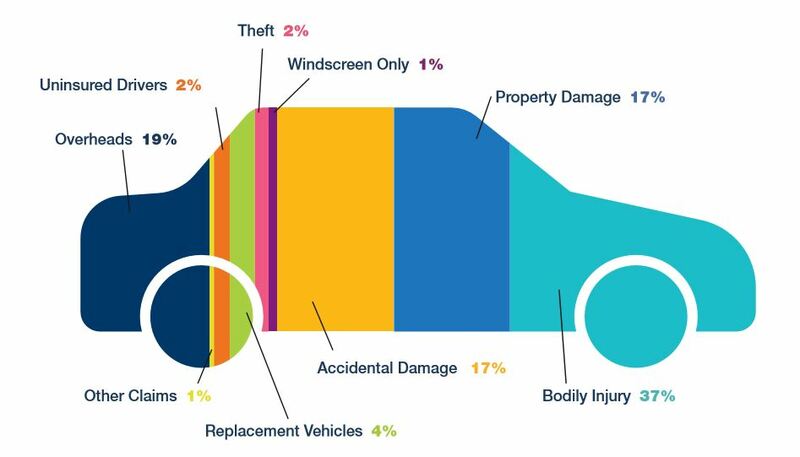 Astonishingly, the ABI’s figures show the average bodily injury claim this year is £10,955 ‑ more than six times the £1665 for the average repair to a vehicle. And that figure for fixing cars has gone up by a quarter over the last three years, simply because of the increasing complexity of vehicle technology. The ABI is putting pressure on the government which has so far failed to put in place procedures that will clamp down on fraudulent claims. This is despite recommendations being finalised in April. How can car insurance be cut? The ABI wants the government to take more measures to address the compensation culture that exists in Britain. It says delays are benefiting fraudsters and costing honest British drivers £3m a day. The Compensation Recovery Unit says its figures show that the number of claims for soft tissue injuries – such as frequently hard-to-prove whiplash – is increasing. According to the ABI initial changes in 2013, which made it harder for law firms claiming for damages and claims management companies to operate, saved drivers around £1 billion a year. The government plans to stop pay-outs for general damages, the extra money for pain and suffering caused by minor soft tissue injuries. When someone makes a fraudulent claim, it’s honest drivers who foot the bill. Last year, the insurance industry detected 70,000 fraudulent claims that would have cost drivers £800 million. Overall, undetected insurance fraud is reckoned to cost the UK £2.1bn a year. Autonomous Emergency Braking (AEB), the tech that enables cars to spot and react to danger with no input from the driver, reduces accidents by a third on the cars it’s fitted to. The ABI wants the government to consider making this compulsory equipment on all new cars. If that doesn’t happen, it would like incentives to encourage more people to buy cars fitted with the tech. On a family car such as a Nissan Qashqai this technology is standard equipment on more expensive versions. On cheaper models, where it isn’t standard, it costs £495 to have it fitted. Accident statistics show that drivers aged between 17 and 19 make up 1.5 per cent of licence holders but are involved in 9 per cent of fatal and serious crashes. This is why premiums for young drivers are so expensive. The ABI wants a more rigorous process before drivers qualify, including a minimum one-year learning period plus time and passenger restrictions for newly qualified drivers. It believes this will reduce the amount of accidents young drivers are involved in and in turn, mean reduced premiums for young drivers.